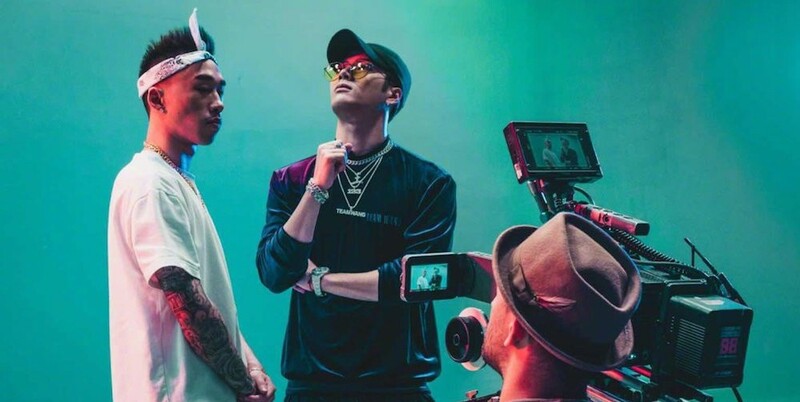 GOT7's Jackson is collaborating with Chinese rapper Al Rocco for his next solo release in China! On July 3, Jackson shared a teaser photo from his MV filming set with Ao Rocco for their single "Bruce Lee", set for release on July 15. The title already suggests a new hip-hop track sure to leave a strong impression on listeners. Stay tuned for Jackson x Al Rocco's "Bruce Lee"!